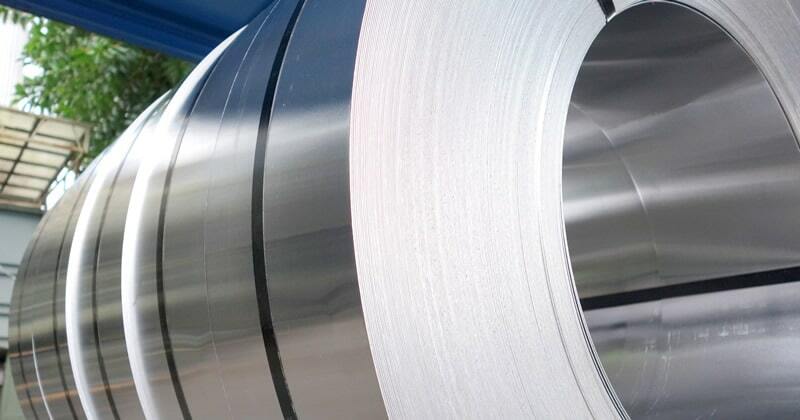 Aluminum Sheets: Aluminum Coils: Meyer Aluminium Blanks, Inc. Whether you need custom or standard sheet and coil sizes, we have the inventory to fulfill your needs. And with special attention to flatness and surface quality, our sheet and coil can be used in the most demanding of applications. A ready stock of standard coil and sheet sizes are available in five warehouses located throughout the United States. Made-to-order processing allows us to provide you with non-standard, custom sheet and coil sizes. Our standard sizes are available to ship same-day, while custom orders can ship in three working days. We specialize in “O” temper aluminum, and can ensure that our material arrives to your facility scratch, mar, and blemish free. Aluminum sheets are just one of the products we provide. Contact us for more details. Unless otherwise requested, all sheet products are provided with paper interleave. All sheets and coil are shipped with material test reports.